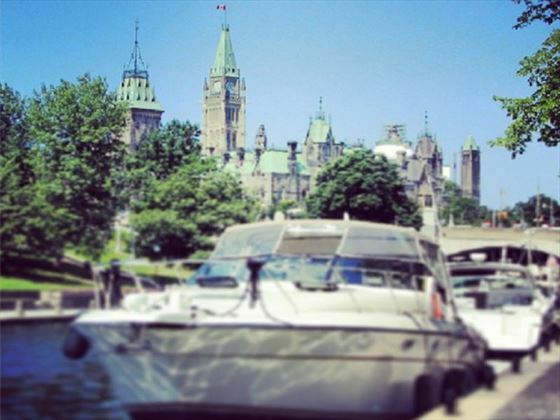 Explore a tale of two cities, with this combination of Toronto and Ottawa. 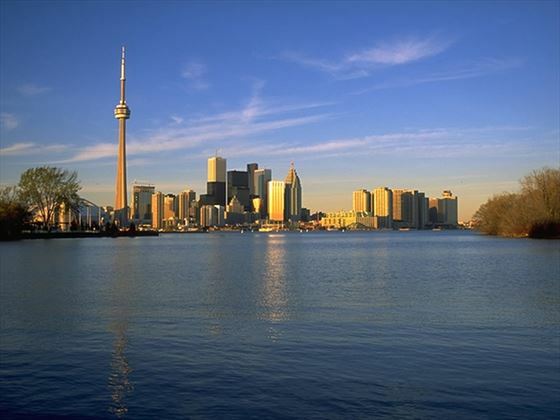 Spend three days experiencing the best of Toronto - admire the stunning views from the top of the CN Tower, visit the Ice Hocky Hall of Fame, shop 'til you drop along the modern boulevards. 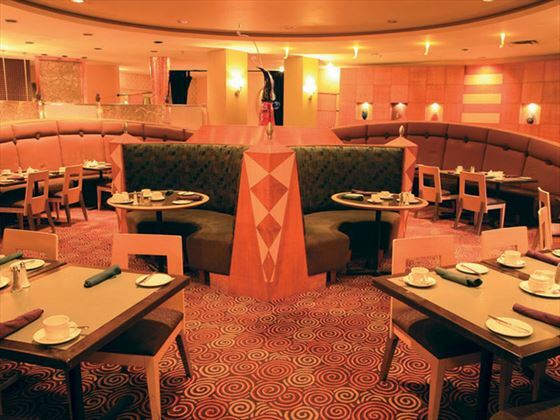 Then in the evening, take you pick from a vast range of restaurants from every country and culture. Then drop down a gear as you arrive in the less frenetic, more ordered city of Ottawa. 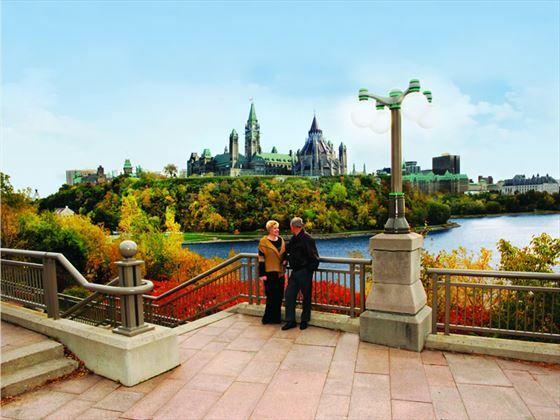 Despite being the Canadian capital, the centre of this pleasant city is small enough to explore on foot, as you take in the grand architecture. 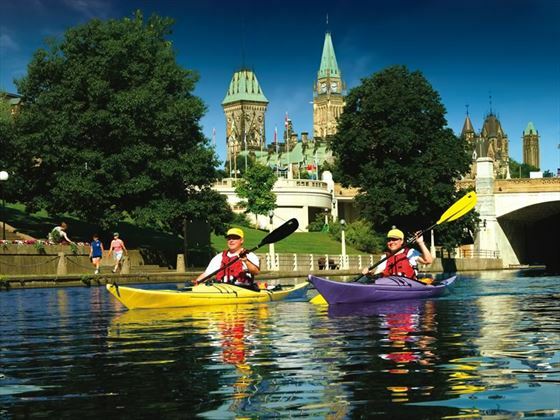 Take time to visit a couple of the 50 galleries and theatres show casing the best of Canadian culture.Finally take a relaxing boat ride on the Rideau Canal or if you're there in winter, you can skate there as it forms the worlds largest skating rink at nearly five miles long. 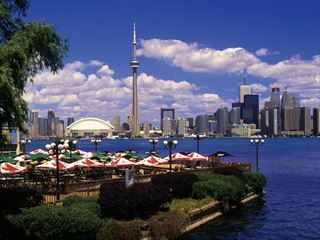 Fly to Toronto and make your way independently to you chosen hotel for 3 nights. Enjoy a couple of days sightseeing, shopping and enjoying the restaurants and bars of this cosmopolitan city. Take the opportunity to visit the Ice Hockey Hall of Fame, travel to the top of the CN Tower for awe-inspiring views of the city and Lake Ontario. Today travel by train for two nights in the Canadian Capital. 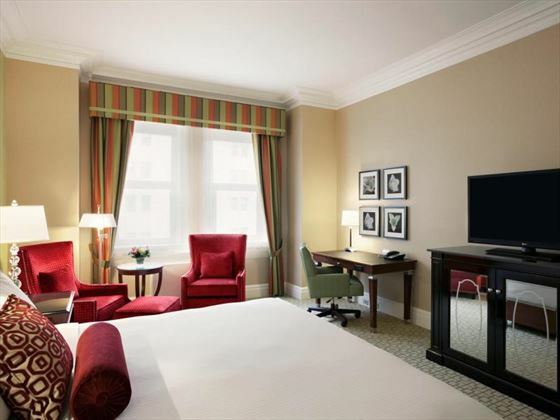 Explore the centre of this pleasant city on foot, walk around Parliament Hill and stroll along the Rideau Canal. 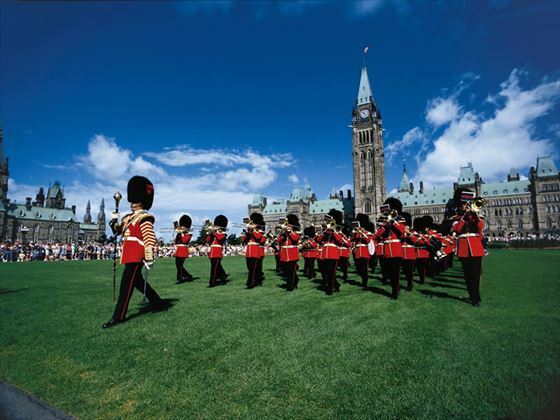 There are very many galleries in Ottawa, showcasing the best of Canadian art, and you will find a lovely variety of restaurants, bars and cafes to watch the world go by from. Transfer independently to the airport for your flight home. 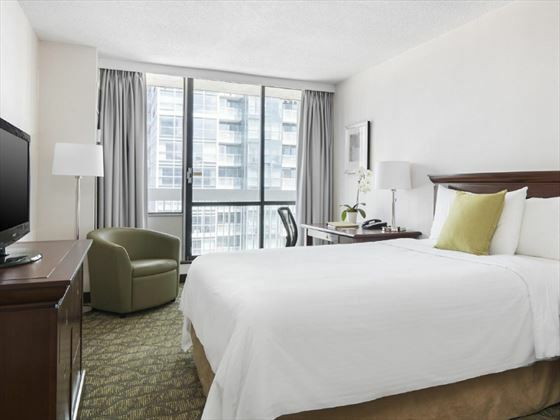 Located right at the heart of Canada’s largest metropolis, this luxurious hotel is ideally placed to allow you to enjoy the many exhilarating activities the city offers. The Chelsea hotel is located in the heart of downtown Toronto, within minutes of the city’s best theatres, shopping centres and spectacular attractions. 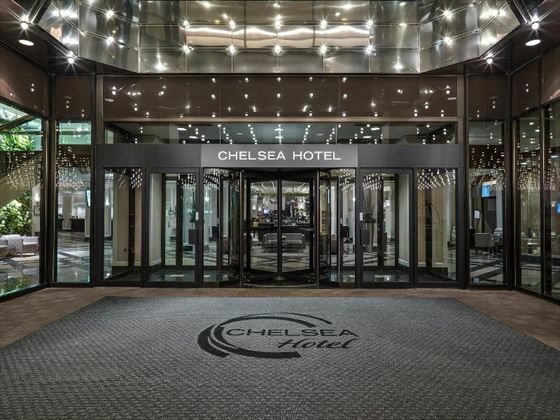 Whether you are looking for a romantic escape, a family adventure or some quiet time, the Chelsea Toronto is a great place for an unforgettable experience. 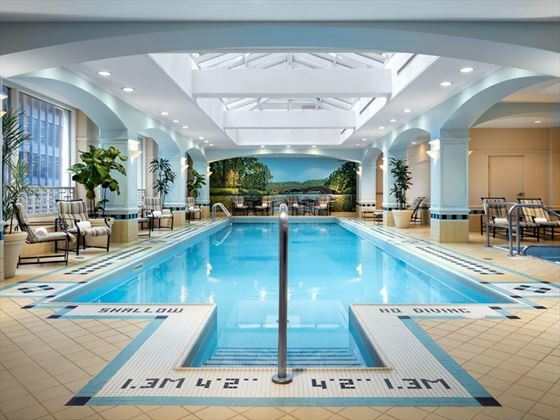 Guests can relax and unwind in the adults-only heated indoor pool and whirlpool located on level 27. For families, the second floor recreation area features a family pool with and a four-storey indoor waterslide. The Delta Ottawa City Centre, is as it's name suggests, in a great location for exploring the capital city. It is a well-designed modern hotel with a great health club and indoor pool. 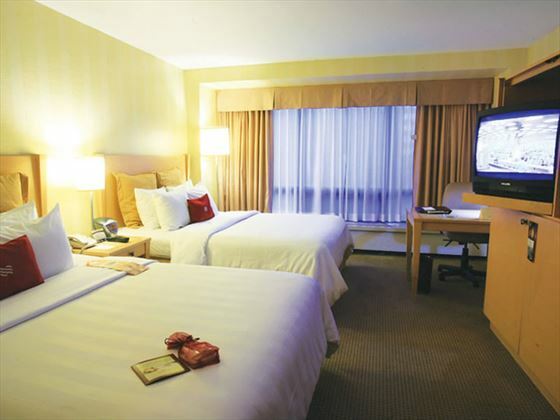 The spacious guest rooms have sleek contemporary lines and comfortable furnishings, and include complimentary wi-fi. 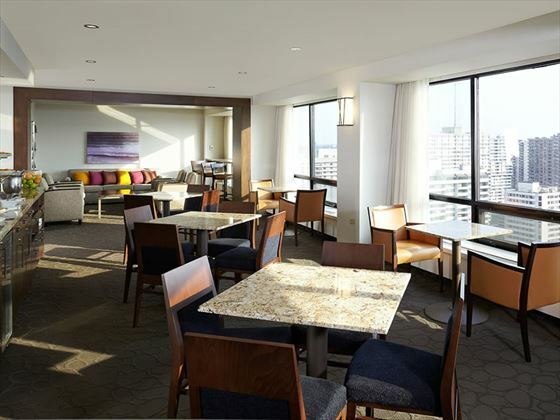 There is a bar within the hotel for you to relax over a drink, and it is just a stones throw to the city's great selection of restaurants, cafes and bars. Toronto is a city that has grown up around this grand landmark - The Fairmont Royal York. 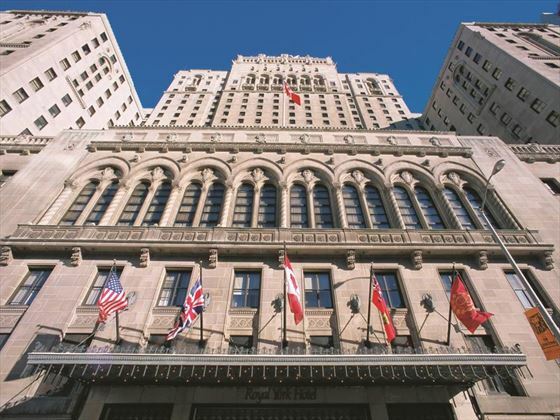 Just steps away from the famous doors in the heart of Canada’s largest metropolis, it is an exciting mix of activities and attractions that will leave you exhilarated. This exciting neighbourhood boasts several of the city’s most prominent theatres, including the Princess of Wales and the Royal Alexandra. 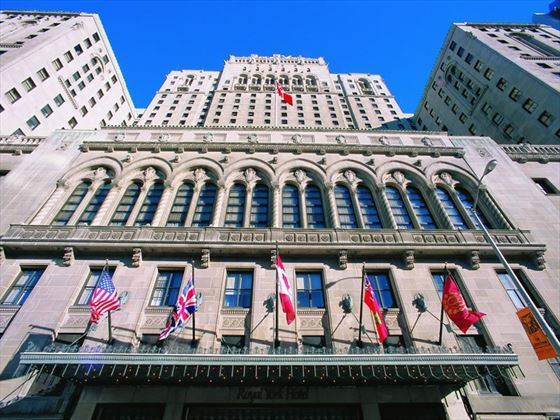 As well, the streets of the Entertainment District contain many of the city’s finest restaurants, shopping, sightseeing, and world-class sports facilities, The Fairmont Royal York truly is at the centre of it all. 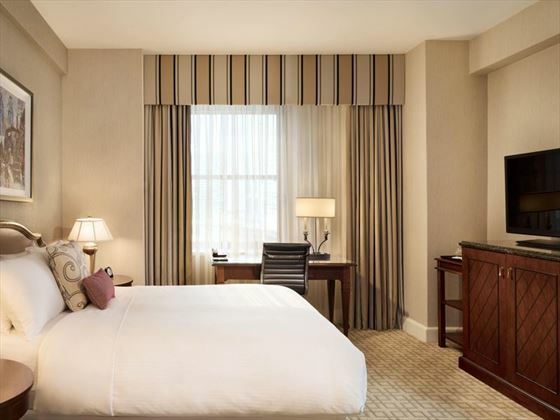 Sleek modern rooms offer contemporary amenities and plush furnishings with 898 luxury rooms spread across 11 floors. 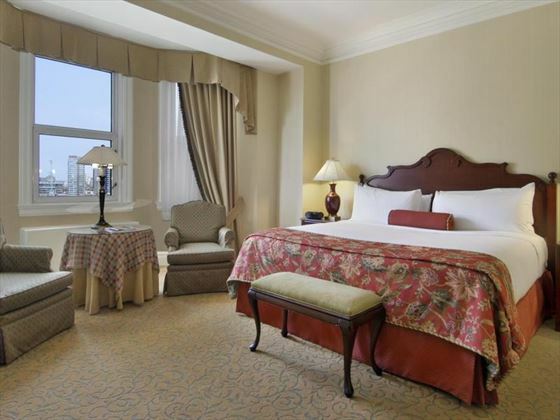 This luxurious hotel is ideally placed to allow you to enjoy the many exhilarating activities the city offers. After a busy day enjoy a delicious dinner at Benihana Japanese Steakhouse or Piper’s Pub, try a traditional weekend Afternoon Tea at the Library Bar with tasty hand-made treats and fine teas. 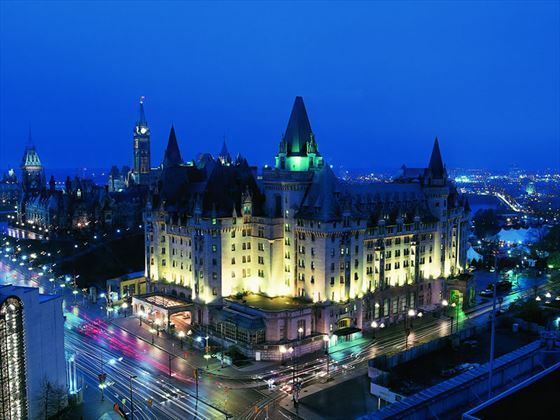 The Fairmont Chateau Laurier is the luxurious option for a stay in Ottawa, a magnificent limestone edifice with turrets and masonry reminiscent of a French chateau. 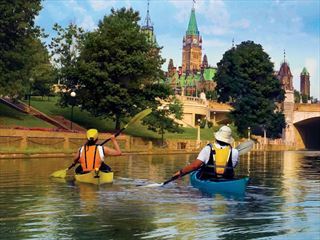 Here you are ideally placed to explore Parliament Hill, visit the National Gallery of Canada and view the Rideau Canal. Once you are done with sightseeing, you can relax with a drink in Zoe's lounge before dining in the elegant Wilfrid's restaurant. 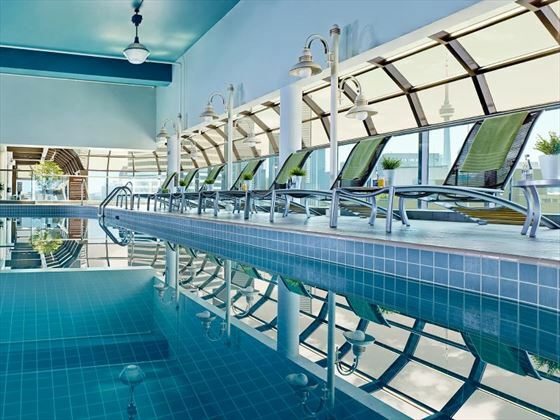 You can also enjoy the facilities of the health club with spa, indoor pool and fitness room.